You'll be thrilled with this new plant in your garden, sure to be the envy of all that see it and chance to sniff it's heady perfume. 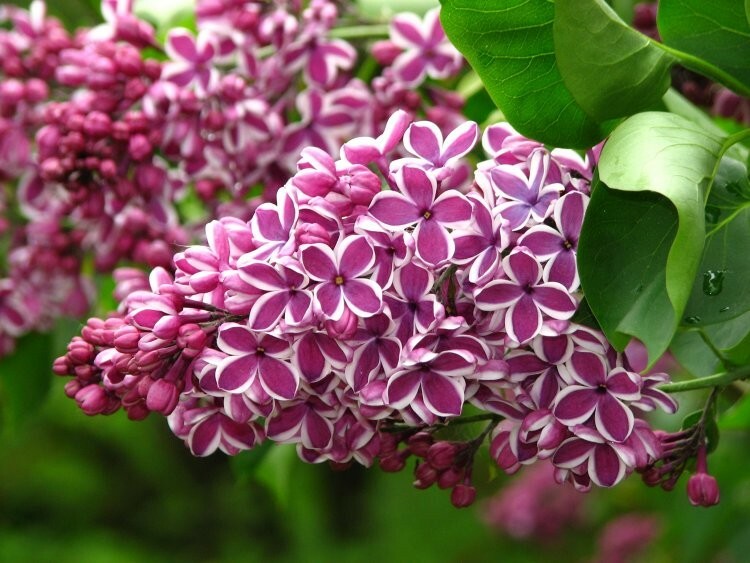 Famous around the world for magnificent scent, lilacs are tough and hardy reliable shrubs or small trees that are easy to grow. 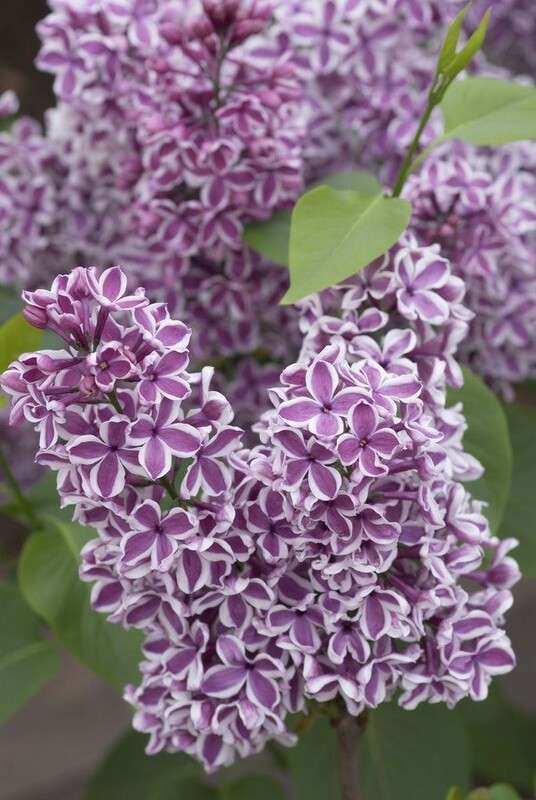 Sensation is very interesting lilac that you simply won't see all that often. Individual flowers are single and coloured a rich, wine purple-red with a distinct white picotee edge for an overall silvery appearance. They can be used as an excellent fresh cut flower as well as enjoyed in the garden, and look great against the fresh green foliage. Highly fragrant, they are supplied as strong plants in an approx 3 litre containers at around 60-80cms tall. 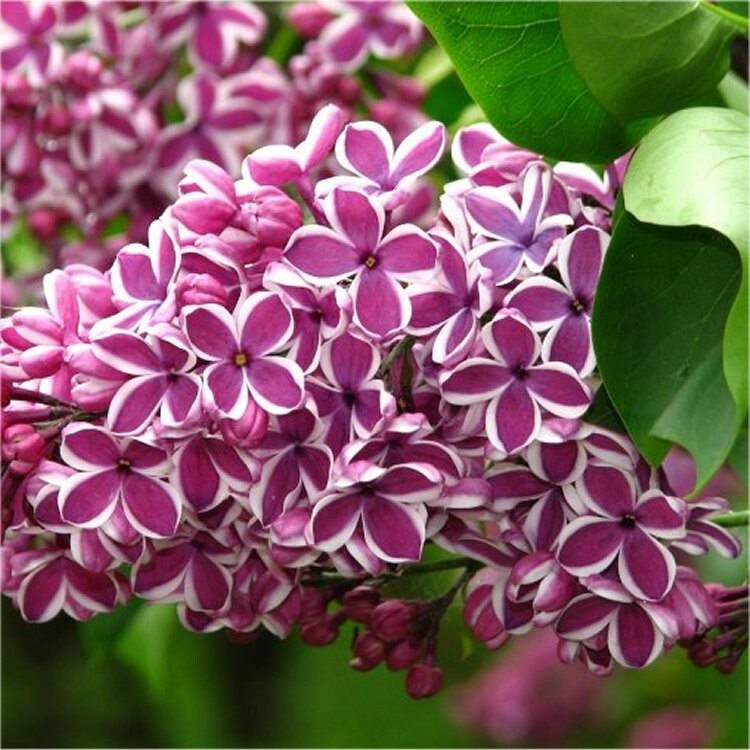 Lovely strong well branched plants that will be covered in fragrant buds and flowers in season.